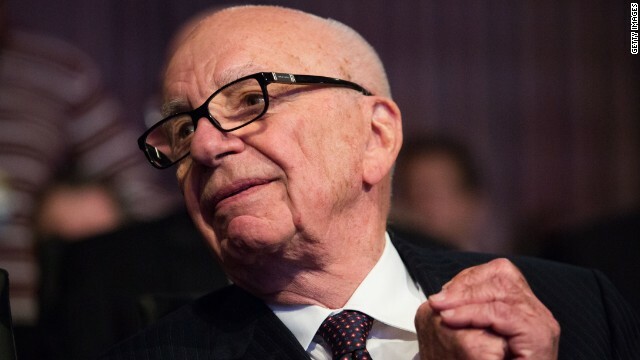 Is Rupert Murdoch's quest to take over Time Warner over just because he says it's over? That's what media watchers are asking each other now that Murdoch has "walked away" - his words - from 21st Century Fox's proposal to acquire Time Warner, the parent company of CNN. Some are relieved. Some are disappointed. And some... don't buy it at all. Since Murdoch's statement on Tuesday, I've talked to plenty of people whose reactions can be summed up with three words: "This isn't over." (CNN) - George Clooney 1, Daily Mail newspaper 0. 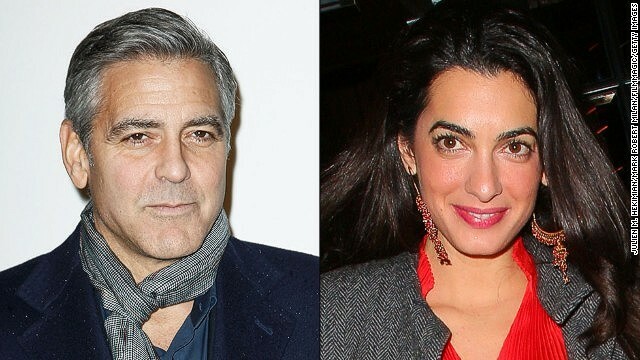 The British newspaper's website deleted an article about Clooney, his fiancee, Amal Alamuddin, and her mother, Baria, on Wednesday, after Clooney said the article was "completely fabricated" and even "dangerous." The website subsequently apologized and said it had "launched a full investigation." The offending article came out on the Web on Monday and in print on Tuesday. While it is now missing from the Mail's site, rewritten versions of it still appear on hundreds of other sites - a point that Clooney himself made in an unusual response to the Mail, published by USA Today on Wednesday morning. 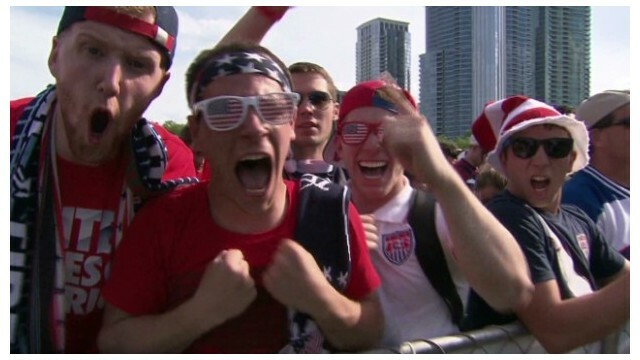 USA-Belgium, what turned out to be the last American match in the 2014 World Cup, was watched by upwards of 20 million viewers at home and countless more at watch parties in stadiums and other public places across the country. Nielsen ratings released on Wednesday showed that ESPN's telecast of the match averaged 16.5 million viewers in the United States, which was second only to the USA-Portugal match on June 22. That earlier match holds the distinction of being the most-watched men's soccer match in the United States ever. 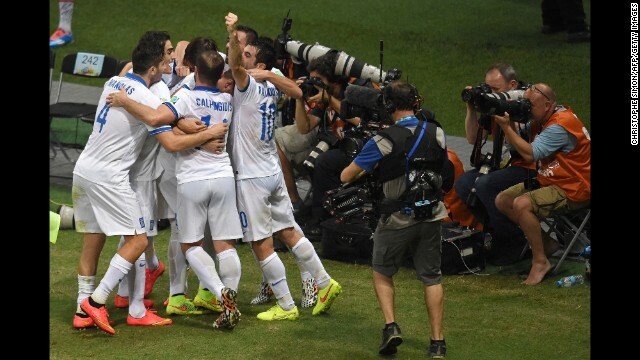 Univision's Spanish-language telecast of USA-Belgium averaged 5.1 million viewers. Aereo, the streaming TV service, will shut down - only temporarily, it says - in the wake of Wednesday's climactic Supreme Court ruling against it. 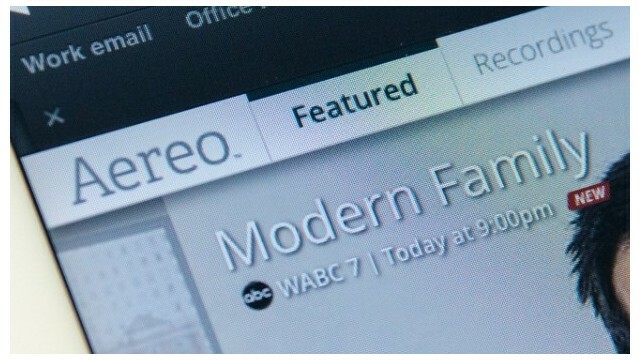 The court ruling found that Aereo violates copyright law by picking up the signals of local television stations and retransmitting them via the Internet to paying subscribers. 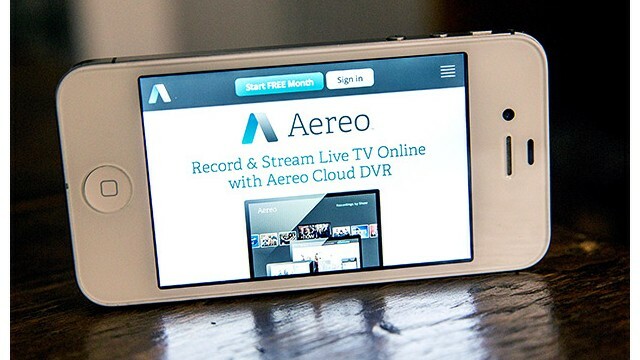 "As a result of that decision, our case has been returned to the lower Court," Aereo founder Chet Kanojia said in an email message to subscribers on Saturday morning. A huge win for the nation's biggest television broadcasters: in a 6-3 ruling, the Supreme Court said Wednesday that streaming television startup Aereo violates the Copyright Act. Ever since Aereo was introduced in early 2012, its biggest financial backer, Barry Diller, has said that there is "no plan B" if the courts concluded that it was operating illegally. Using thousands of miniature TV antennas, Aereo scoops up the freely available signals of local stations in cities like New York, Boston and Atlanta. It then delivers those signals to the smartphones, tablets or computers of paying subscribers. 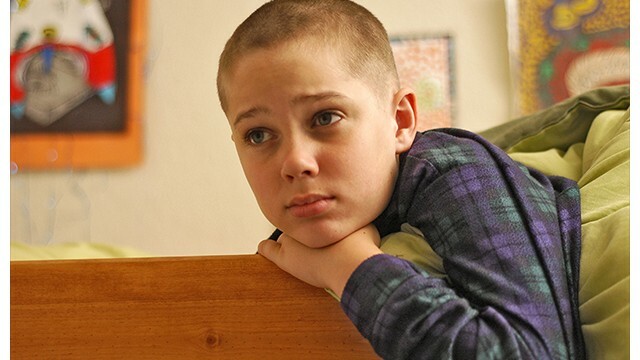 Subscribers pick what to watch through a traditional on-screen guide. They can also record shows and stream them later. 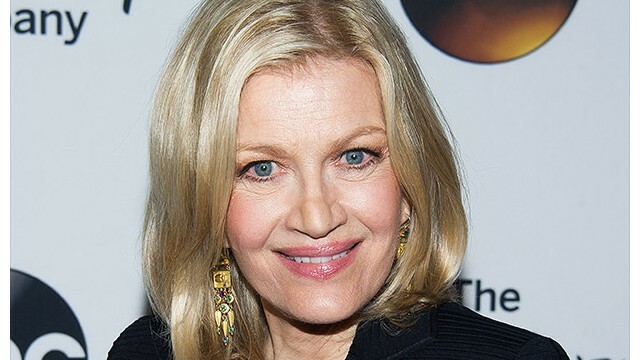 David Muir to replace Diane Sawyer on "World News"
Diane Sawyer will step down from ABC's flagship nightly newscast, "World News," in August, ABC said Wednesday. David Muir, the weekend "World News" anchor, will replace her starting September 2. 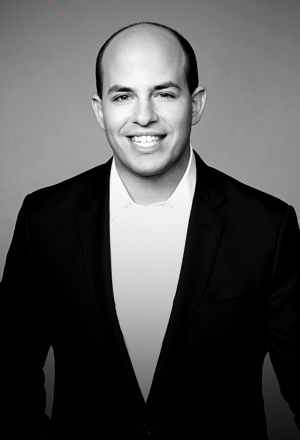 The announcement ends months of speculation about a transition at ABC's anchor desk. In a first-of-its-kind arrangement, Muir will not be the main anchor for big breaking news stories or elections - that spot will go to "Good Morning America" co-host George Stephanopoulos, who will have the title "chief anchor." (CNN) - Monday began on an optimistic note for many of the journalists who had campaigned for the release of three imprisoned Al Jazeera English journalists in Egypt. They expected that the journalists - Peter Greste, Mohamed Fahmy and Baher Mohamed - would be freed after nearly six months behind bars. "Make this freedom day," Al Jazeera correspondent Sue Turton wrote on Twitter. Alex Thomson, an anchor for Britain's Channel 4 News who'd carried masking tape with him for months and posted dozens of Twitter photos of his mouth duct-taped in a dramatic show of solidarity with the Al Jazeera journalists, had taken a picture of a full roll of tape and written hopefully Sunday, "Goodbye to all this? Verdict is tomorrow." But after the verdict was read, and the three journalists weresentenced to seven-plus years in prison, Thomson adorned the duct tape once again and posted a new photo. He captioned it, "Depressing day for freedom of speech." (CNN) - Three Al Jazeera English journalists were convicted in Egypt on Monday of aiding the Muslim Brotherhood in a ruling that immediately outraged journalists and activists around the world. Reflecting the growing popularity of soccer in the United States, the 2014 World Cup keeps setting new ratings records. The USA-Portugal match on ESPN averaged 18.2 million viewers on Sunday, topping the 11.1 million that tuned in for USA-Ghana on June 16.